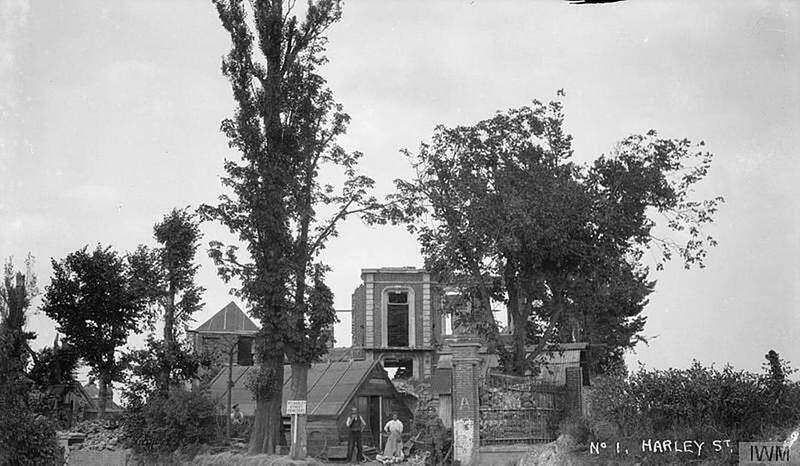 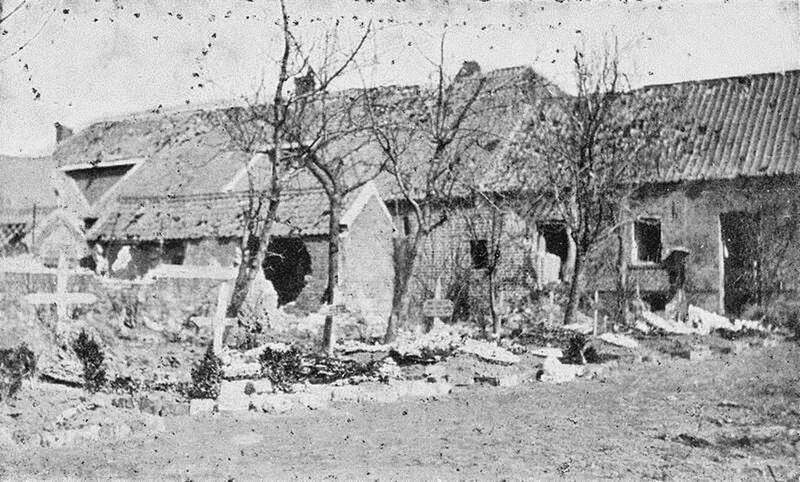 THE CHERIOTS, RUE-DU-BOIS, RICHEBOURG-L'AVOUE, was in an orchard on the North side of the Rue-du-Bois West of Richebourg-L'Avoue. It contained 16 soldiers from the United Kingdom and one from India who were buried there in the summer of 1915. 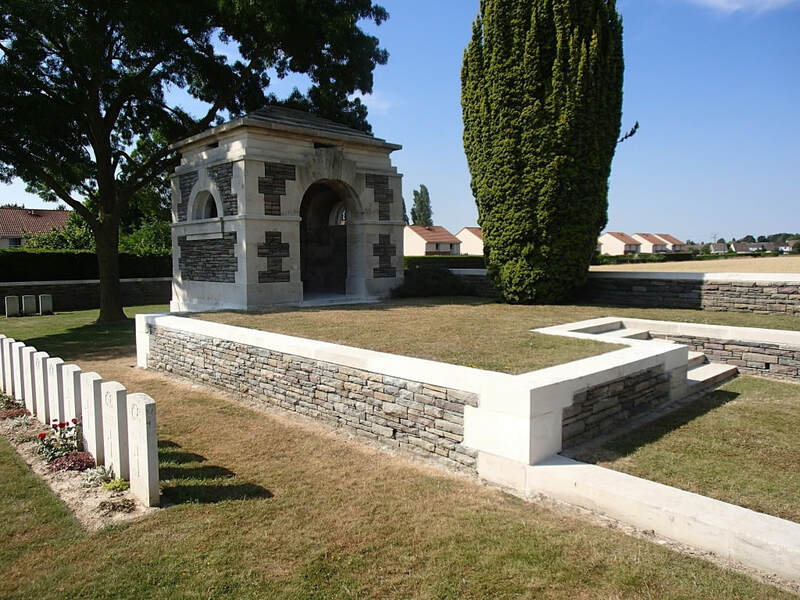 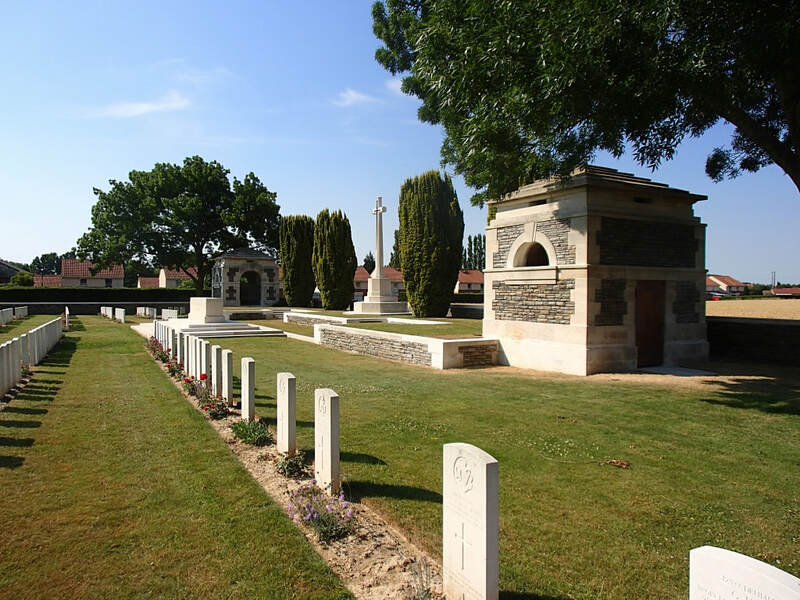 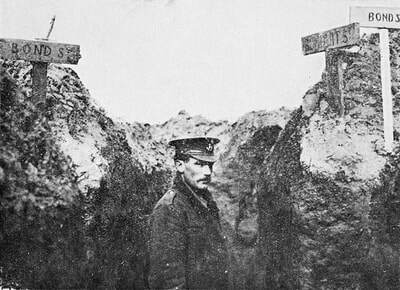 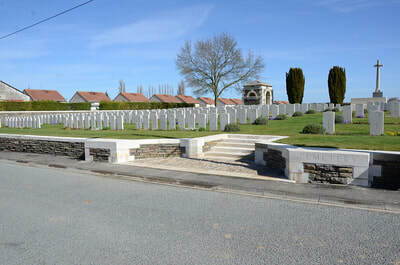 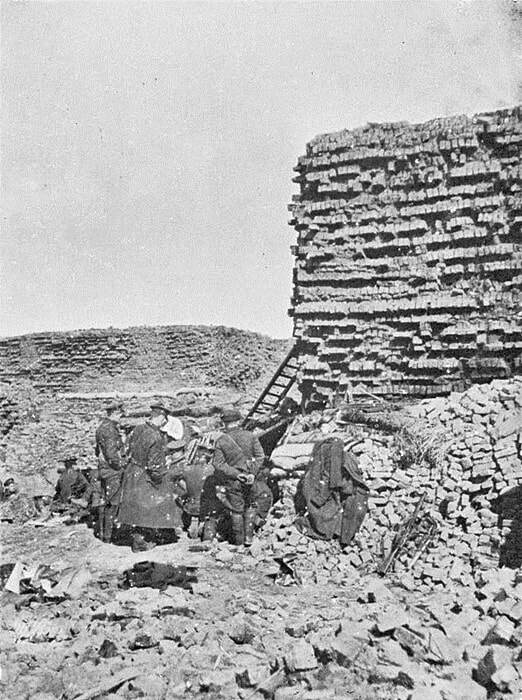 KING'S CLAIRE, CUINCHY, on the road to Givenchy, was where 20 soldiers from the United Kingdom were buried in 1915. 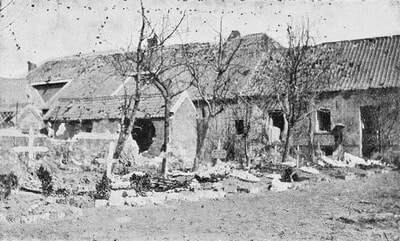 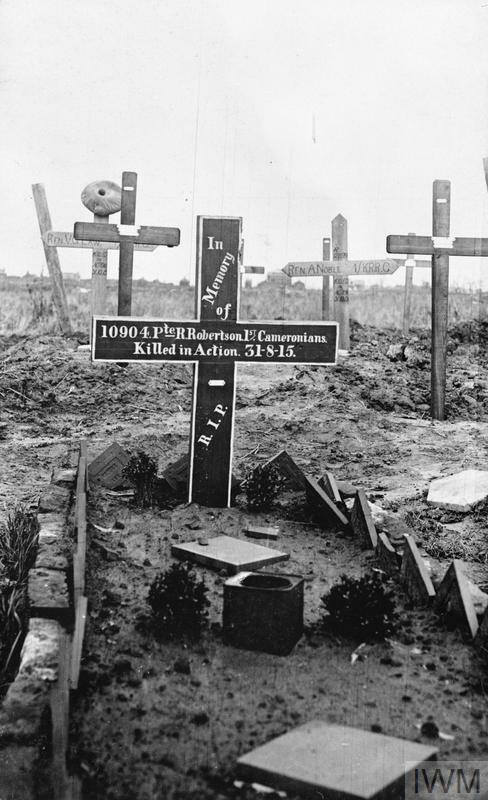 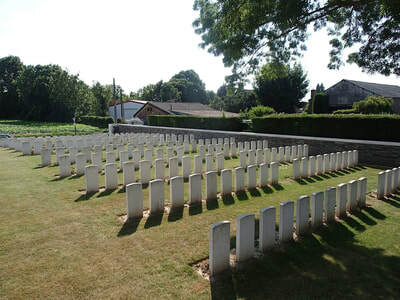 No.1, HARLEY STREET, CUINCHY, on the road running South from Cuinchy station, contained the graves of 29 soldiers from the United Kingdom and two French soldiers, and was used from November 1914 to December 1915. 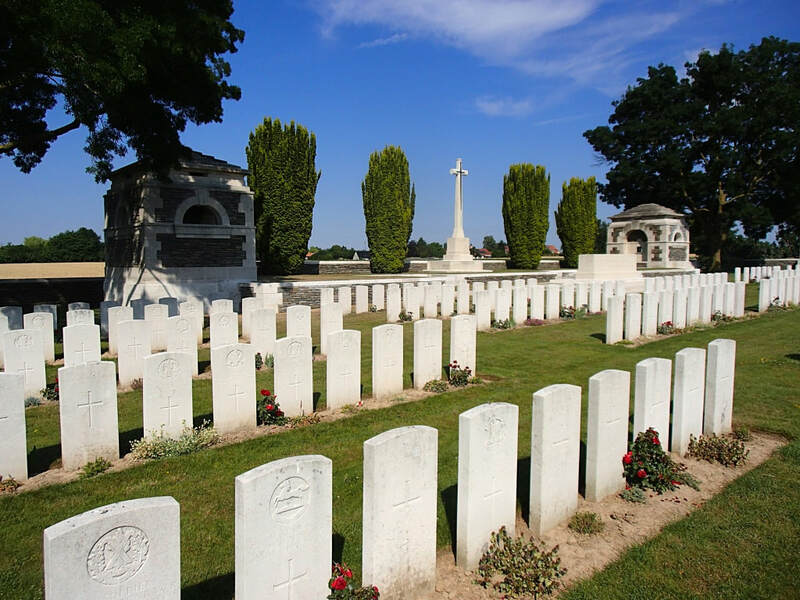 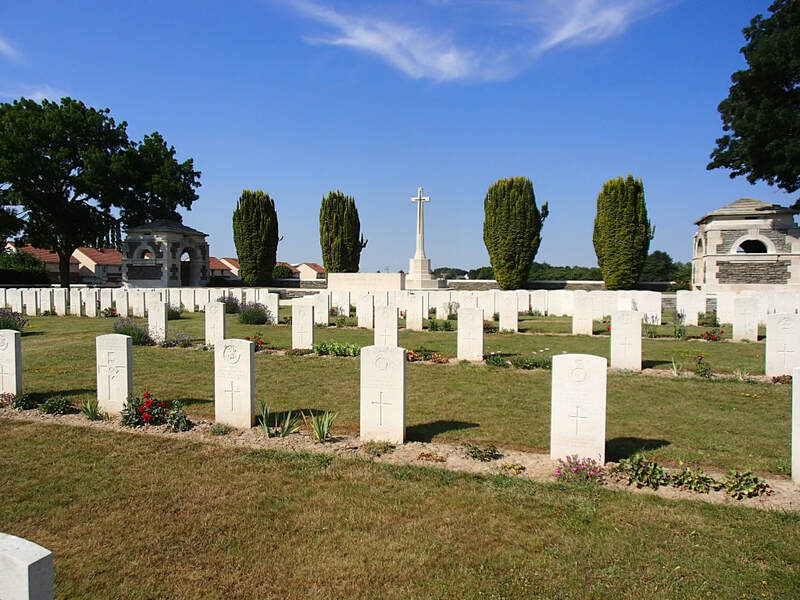 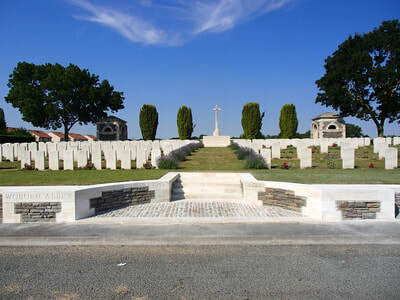 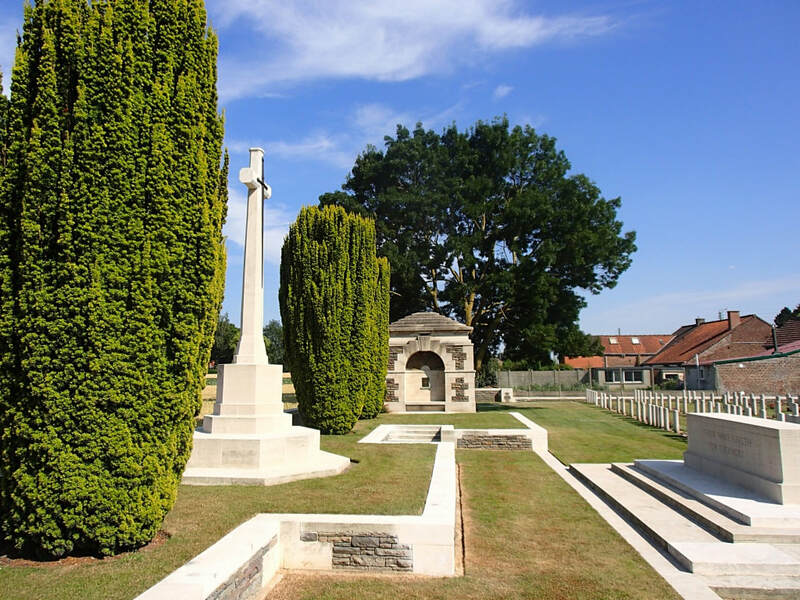 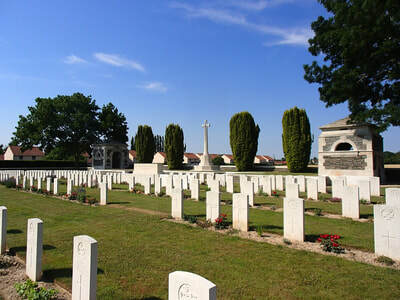 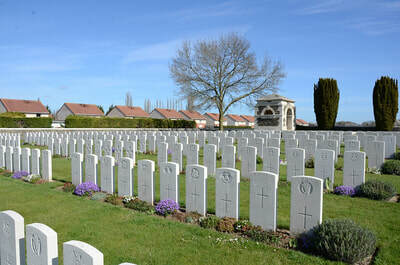 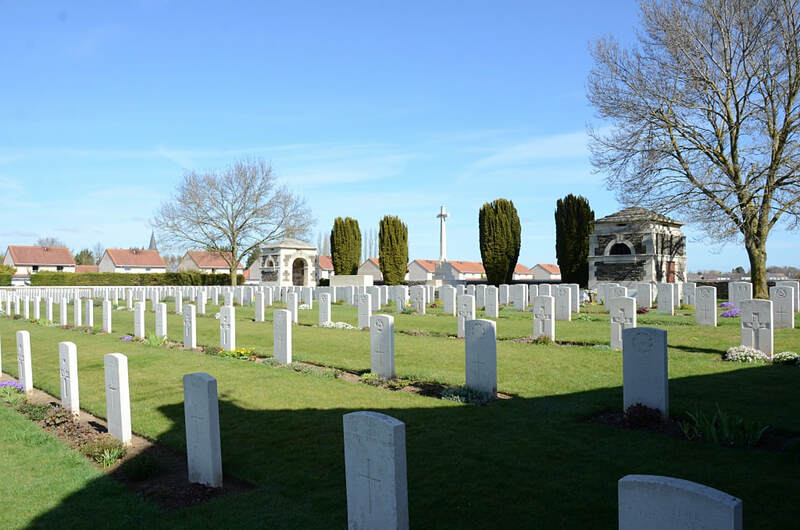 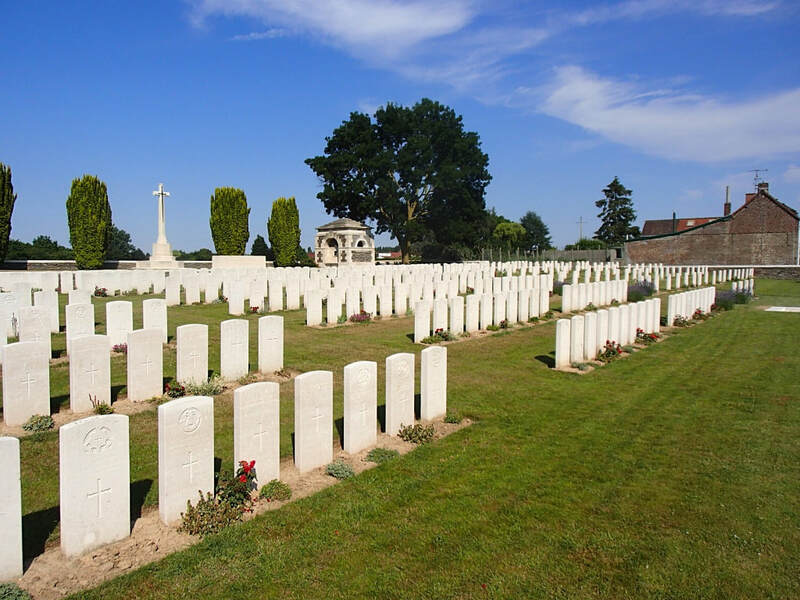 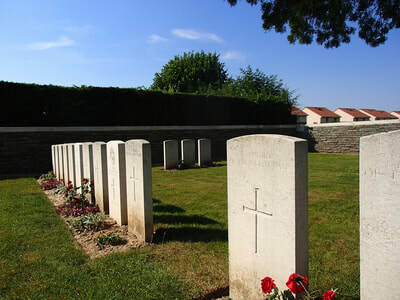 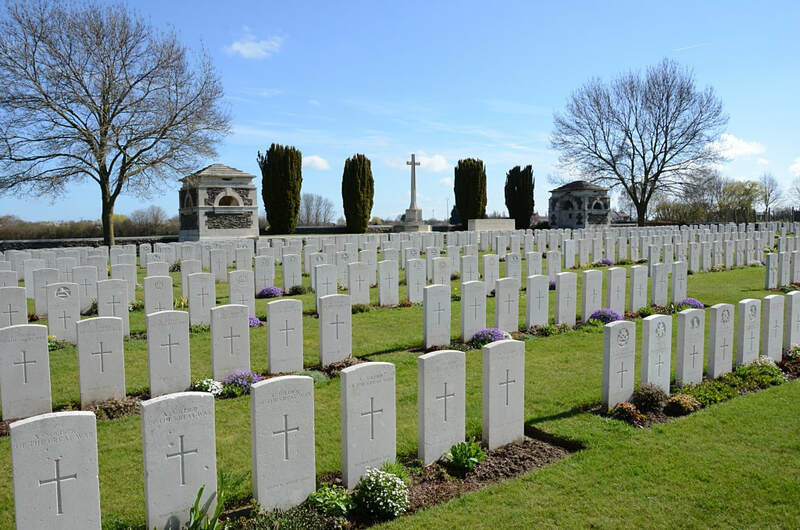 PONT-FIXE POST OFFICE CEMETERY, CUINCHY, was used at intervals from January 1915 to April 1918, and contained the graves of 35 soldiers from the United Kingdom and one from Canada. 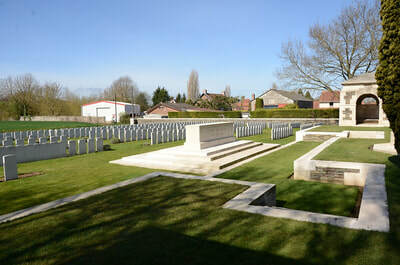 VAUXHALL BRIDGE ROAD CEMETERY, CUINCHY, where 24 soldiers from the United Kingdom and ten from Canada were buried in 1914, 1915 and 1918. The name "Vauxhall Bridge" was given to the bridge over the canal near Cuinchy station. There are now over 550, 1914-18 war casualties commemorated in this site. 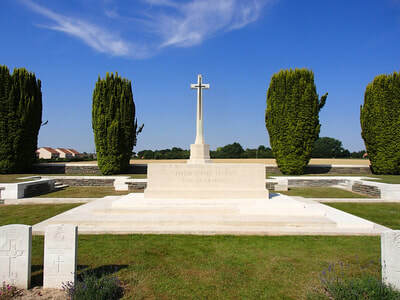 Of these, nearly half are unidentified and special memorials are erected to three soldiers from the United Kingdom known or believed to be buried among them. 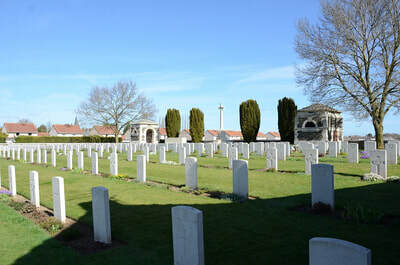 The cemetery covers an area of 2,659 square metres and is enclosed by a low rubble wall. 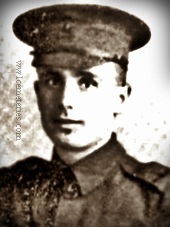 ​17th April 1915, aged 21. 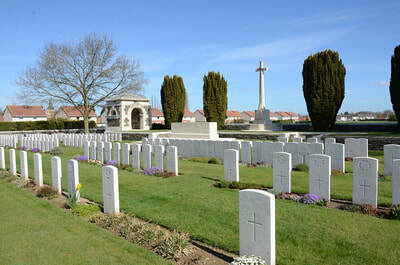 ​Son of John Steele Milne and Alice Evelyn Milne, of 126, Hawthorn Rd., Bootle, Liverpool.